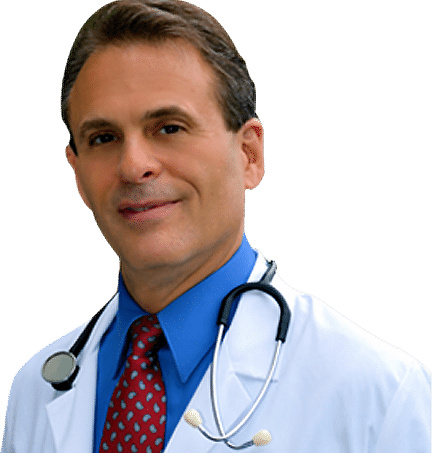 Dr. Mitch’s Latest Book Is…. 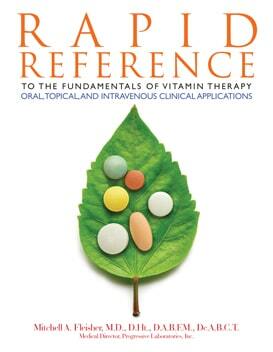 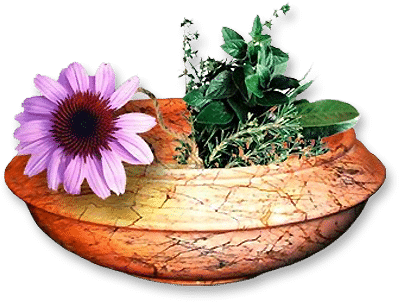 Rapid Reference To The Fundamentals of Vitamin Therapy: Oral, Topical, and Intravenous Clinical Applications by Dr. Mitchell A. Fleisher, M.D., D.Ht., D.A.B.F.M., Dc.A.B.C.T., is a concise, straightforward, easy-to-use guide to the basic facts, main sources, biological functions, therapeutic indications, and proper dosages, as well as illustrative, cured clinical case reports and photos of all of the Vitamins and Bioflavonoids that are essential for health and well-being. 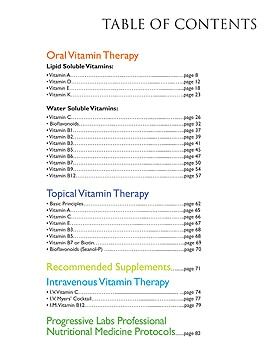 It is expressly intended to enhance the awareness and knowledge of nutritional medicine of all readers, support more effective clinical practice for all health care professionals, and help everyone understand the true power of appropriately prescribed Vitamins and Bioflavonoids.